It is possible to specify the rights of members in the LLC Operating Agreement. It is possible to use the Operating Agreement to create separate classes of members, each with different economic interests but not voting rights. However, you may not retain voting rights for some members of one class, and none for others. You can create a voting class and a non-voting class. It is best to ask your attorney to draft an operating agreement that specifies membership interests and voting rights as they differ from class to class. For a free, confidential conversation to discuss Operating Agreements and other business law matters, including business formation legal services, contact Maryland business attorney Stephen J. Reichert at 410-299-4959, sreichert@reichertlegal.com or by clicking here. Day, evening and weekend appointments are available in office or at your residence. 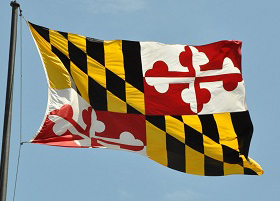 Mr. Reichert personally serves business law clients throughout the entire state of Maryland. 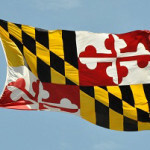 Stephen looks forward to assisting you with your Maryland business law needs.